"Good work!" the Prince exclaimed. The blade is thin and keen. "Then I withdraw the blade. Translated by Thomas Merton. 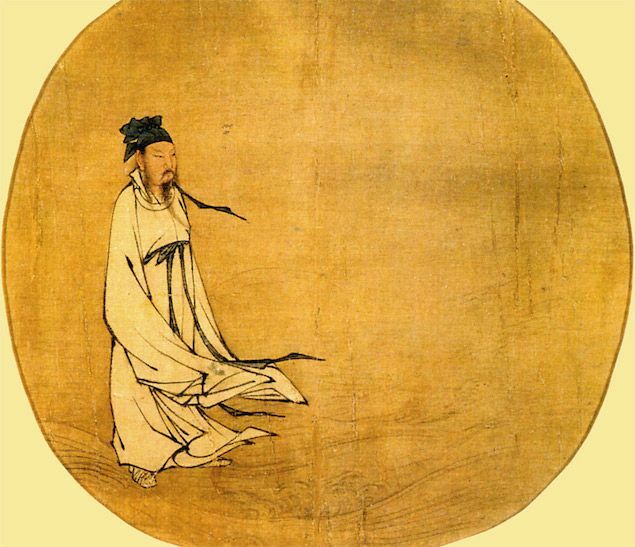 Photo of an immortal (here walking on water) that has mastered wu wei, living in harmony with the Tao.